Up Close And Personal With The Avid S3 Control Surface. Is It As Good As Audio Professionals The World Over Say It Is? 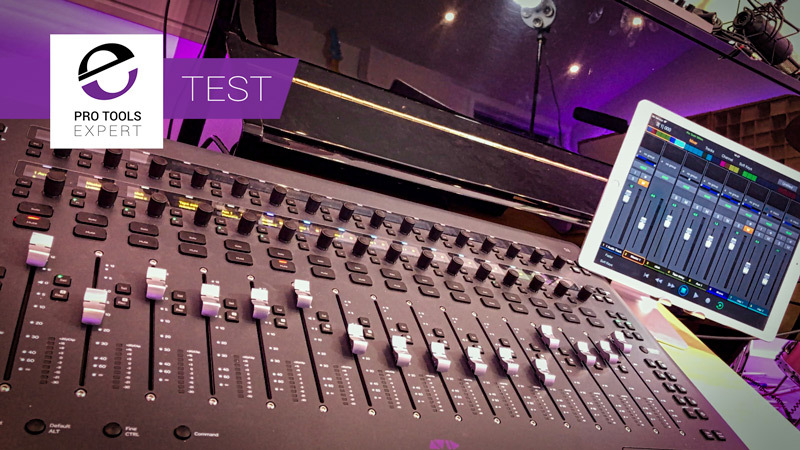 In this article we give you an up close and personal look at the Avid S3 coupled with an iPad running the free Pro Tools Control app to give you and idea of what the S3 could be like to live with if you chose to invest in one for your studio. 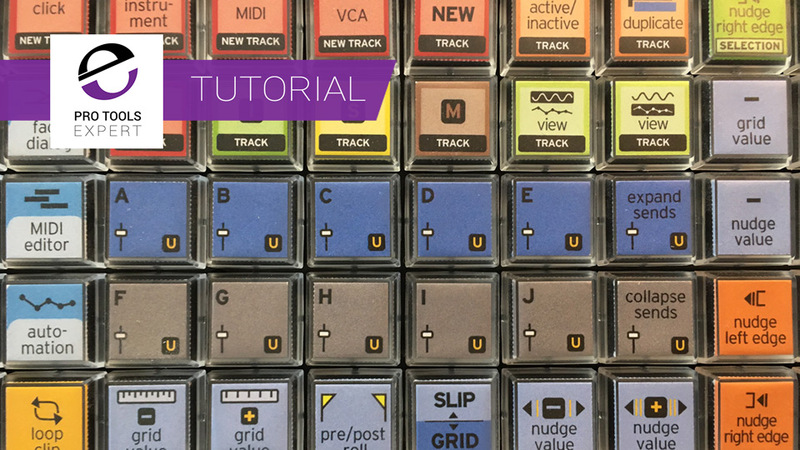 In this free tutorial, brought to you with the support of Avid, Pro Tools Expert team member Julian Rodgers shows his favourite tricks he’s learned while using the Avid Dock. 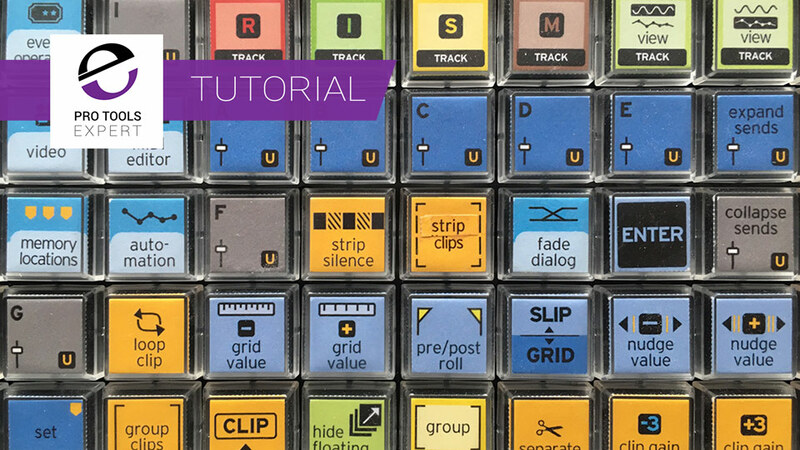 In this free tutorial, brought to you with the support of Avid, Pro Tools Expert team member Julian Rodgers demonstrates how to reassign edit and transport buttons and how to lock the fader to a specific track. Team member Alan Sallabank has just updated to Pro Tools 2018.12, which automatically updated the Eucon software. His old iPad, which worked fine for Pro Tools Control until this point now won't talk to Pro Tools or Eucon, as it's stuck on iOS 9.3.5. So beware if you have an old iPad like Alan and I do. 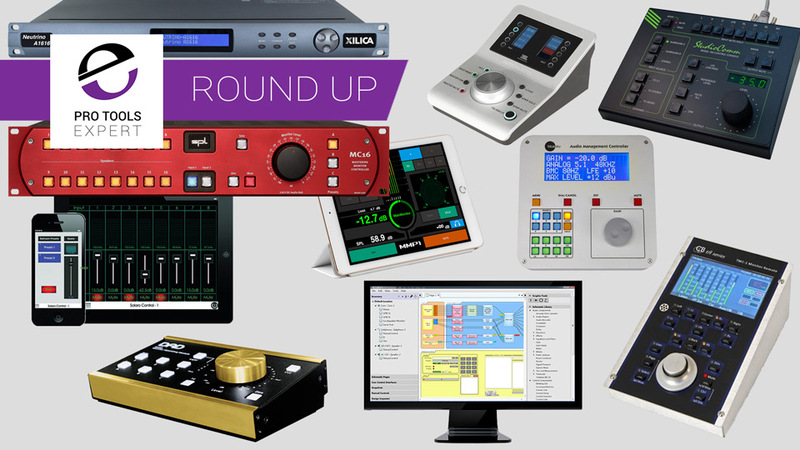 This article features a comprehensive roundup of our reviews of control surfaces for Pro Tools along with a wealth on content we’ve published in the past on control surfaces. AVS Medientechnik GmbH has created a new brand Intelligent Studio Devices (ISD) and their first product is the ISD S6 PSU (Power Supply Unit), which is a special power supply unit for high-quality and interference-free power supply with additional functions for Pro Tools S6 M10 and M40 series control surfaces. 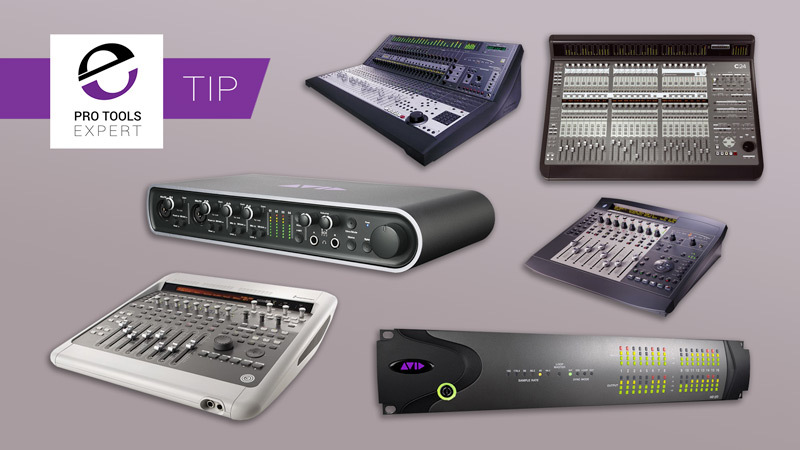 In this article we list six used Pro Tools Bargains that you can buy second-hand today for a fraction of what they would have cost you new. 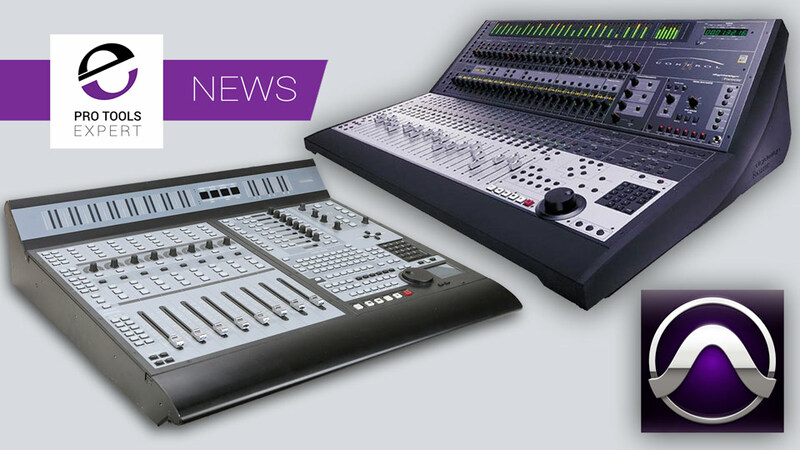 The article gives you information on support and compatibility with Pro Tools, technical faults to watch out for when buying one of these units used along with ballpark values based on units what they are currently listed for on eBay. Farewell Avid C24 - You Have Served Us Well. 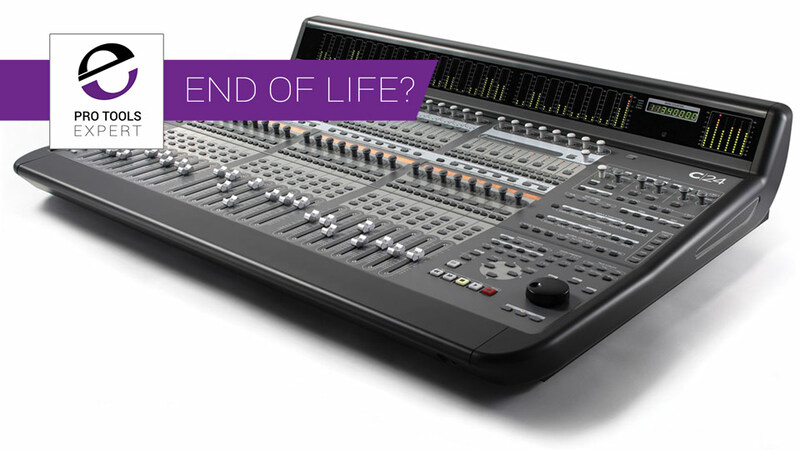 This Pro Tools Control Surface Is Approaching End Of Life Or Is It? In this article we list a selection of control surfaces compatible with Pro Tools that are all available to buy today for under $500 - Have we missed any? Following on from our article, Avid Quietly Discontinue Their Pro Tools HD Native PCI-e Cards and studying the Avid End Of Life article, we noticed that a number of Avid products pass their End Of Support Dates during 2018 including the Mbox Mini and all the black-faced D-Control And D-Command control surfaces. What should you do? We offer some help and advice. Following my DIY Upgrade of my Hotkey Matrix Version 2 controller to Version 3, I now have 12 keys in the middle of the 144 key Hotkey Matrix controller that I can customise. In this tutorial, I am going to show you how I set up 4 of these keys to handle a workflow that I use on the Pro Tools Expert podcast. Last month Paul Neyrinck got in touch to tell us that he is undertaking some R&D looking at possible new features to V-Control Pro that would provide support for legacy control surfaces like the Pro Control and Control 24 with Pro Tools 11 and above as well as other DAWs. We asked if you would complete a short survey and Paul has now announced the outcome of the survey and how he plans to move forward. We have covered several attempts to get legacy control surfaces working with later versions of Pro Tools. Paul Neyrinck has been in touch to say he is undertaking some R&D looking at possible new features to V-Control Pro that would provide support for these legacy control surfaces with Pro Tools 11 and above as well as other DAWs. Avid has released the EUCON 2018.3 software update, which not only brings a number of major features to the Pro Tools S6 control surface but also includes new functionality and stability fixes across all EUCON-enabled control surfaces, including a new Unified Workstation software installer architecture. In this article, we are going to take a look at monitor controllers that support 7.1 and above. As there aren't a huge number we are not going to get into the debate about what constitutes a monitor controller as there is a school of thought that says that to be a monitor controller a system needs to handle EQ, delay as well as multiple sources. For the purposes of this roundup, we are going to look at units that can at least control the level and route different sources to a 7.1 speaker system or higher.